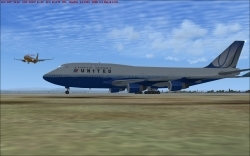 Experience a real gate-to-gate sheduled flight from San Francisco Internationa to Honolulu International, Hawaii, in a Boeimg 747 United Airlines fully loaded. 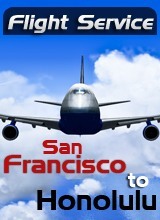 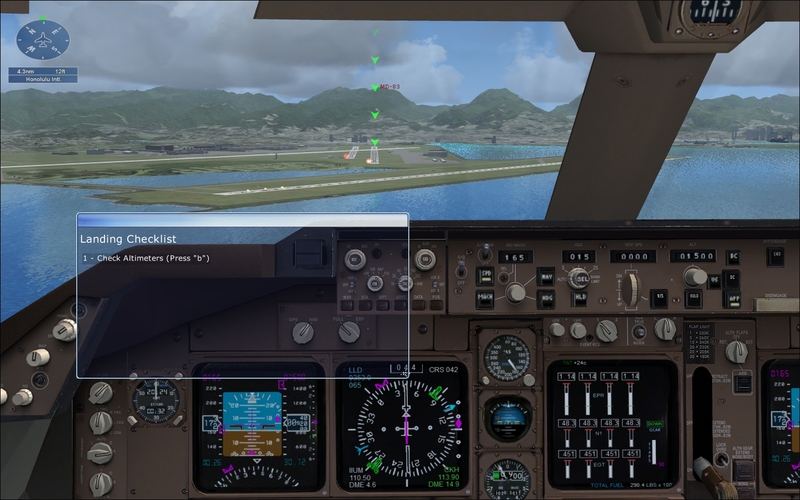 Also an approach only mission to Honolulu Intl is included in the package. 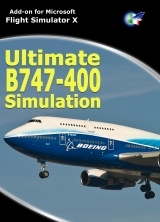 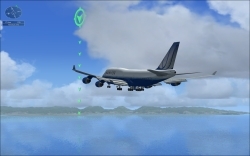 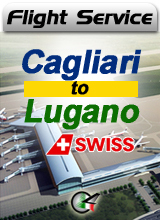 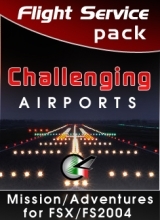 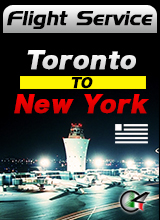 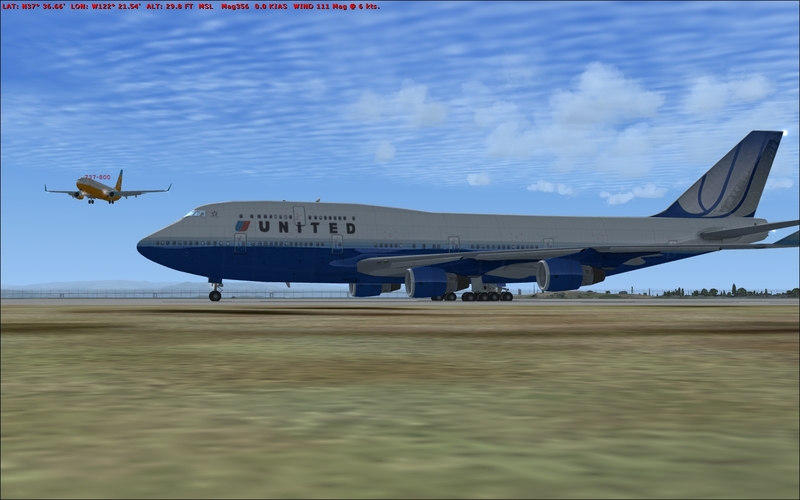 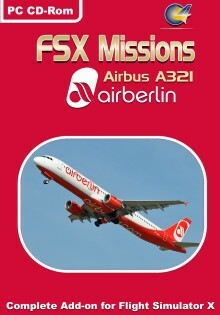 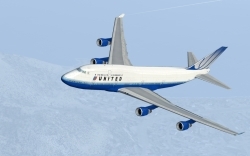 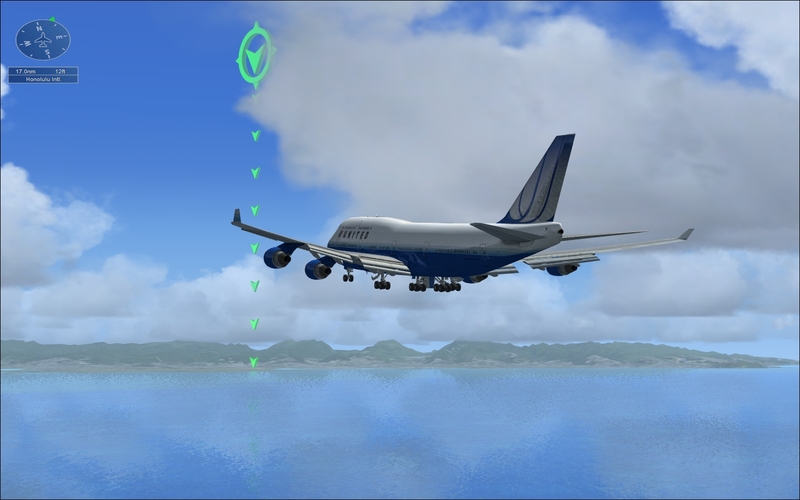 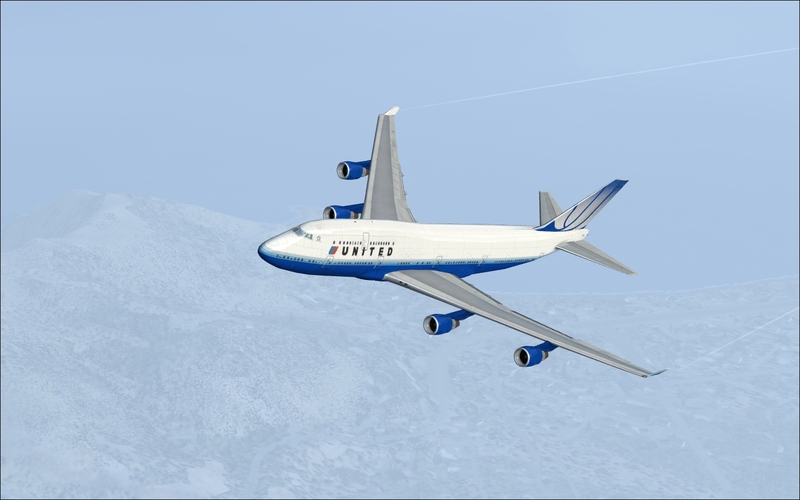 Two separate version are provided with the setup file so you can use the product as FSX Mission or FS2004 Abl Adventure. 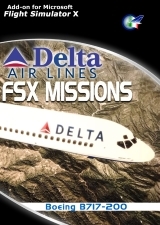 Both missions uses real weather for a very enjoyable simulation.